I personally find it really hard to keep up diets for more than 2 weeks and end up getting back to old habits. That’s why this year (as many of you), I decided to try again and be more healthy and hopefully lose some weight in the process, but not give up on anything I like. 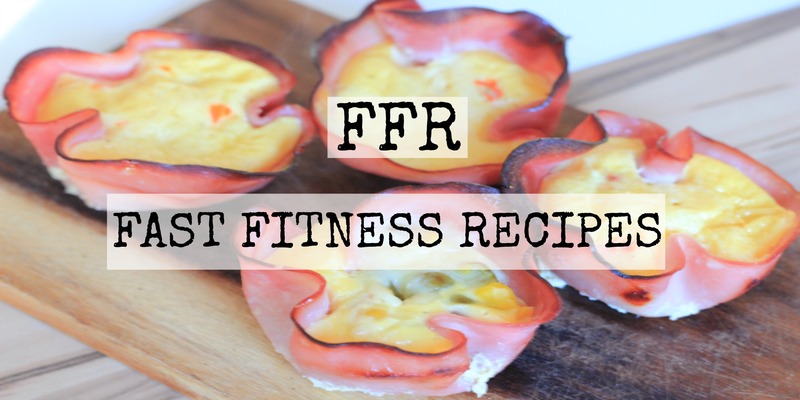 With that said, here are some recipes I tried and loved that are healthy, fast and actually tasty! This are a great idea my dear mother had once I had my stomach surgery and started eating solids again. 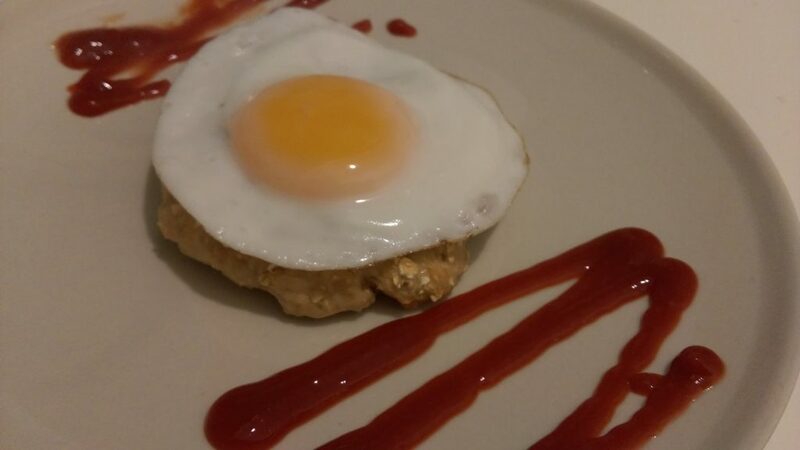 It consists of a chicken pad with oatmeal. Filled with protein and amazing flavor. 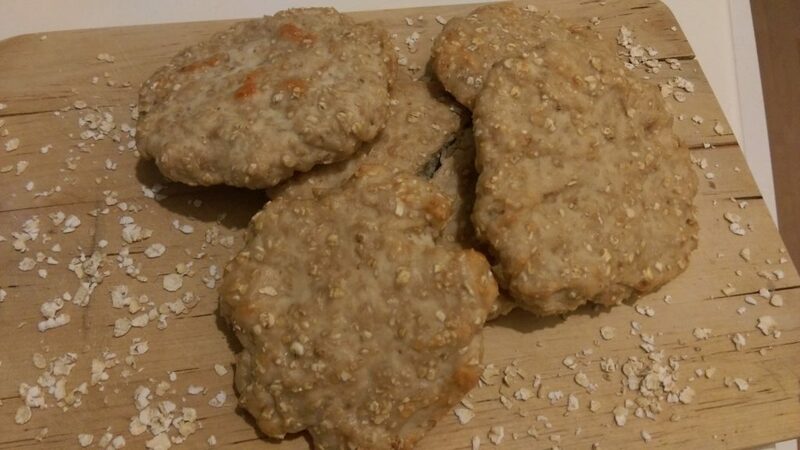 It is healthy and delicious, give these guys a chance and you won’t regret! Put the pads in the oven and let it bake for around 15/ 20 min. or until light brown on top. Extra Tips: Don’t let it overcook, otherwise this will get really hard and not so smooth to eat. After all it is chicken! 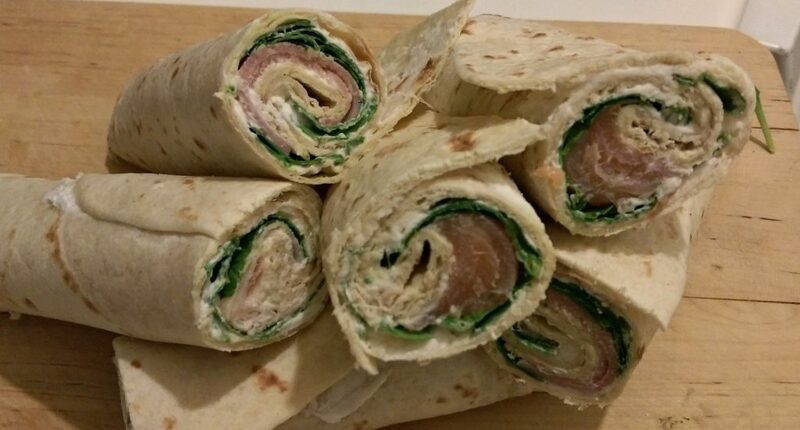 I first tried this wraps on New Year’s eve and they are so fast to make and so delicious I had to try them again. This time on my own and it worked out great! Portion: You can do as many as you want and portion the meat you will put inside. Cut it in half on the diagonal to make it look fancy or in small pieces to serve more people. Do not keep on the fridge. make it and eat it, otherwise the wrap dough gets really weird. 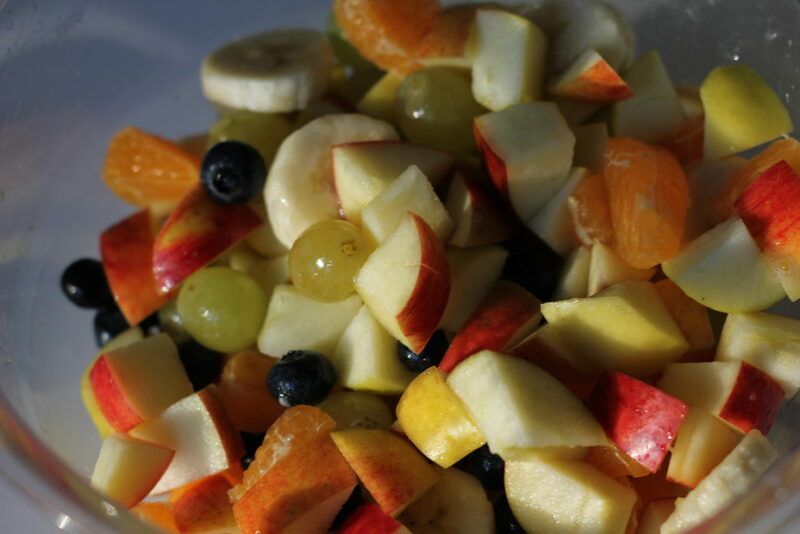 This a well known recipe, well, not even a recipe, just a bowl filled with fruits, but I will tell you a small secret to make it even better! Portion: A Big bowl of it. Should feed 4 grown-ups. This is as simple as it looks and as tasty as it can get! * You can use whatever fruits you like. Just make sure you mix sweet and citrus to get the perfect mix. The secret: ½ cup orange juice and if you like some honey on the top! Serve it cold. When serving you can add a little bit of honey on top to make it extra special! 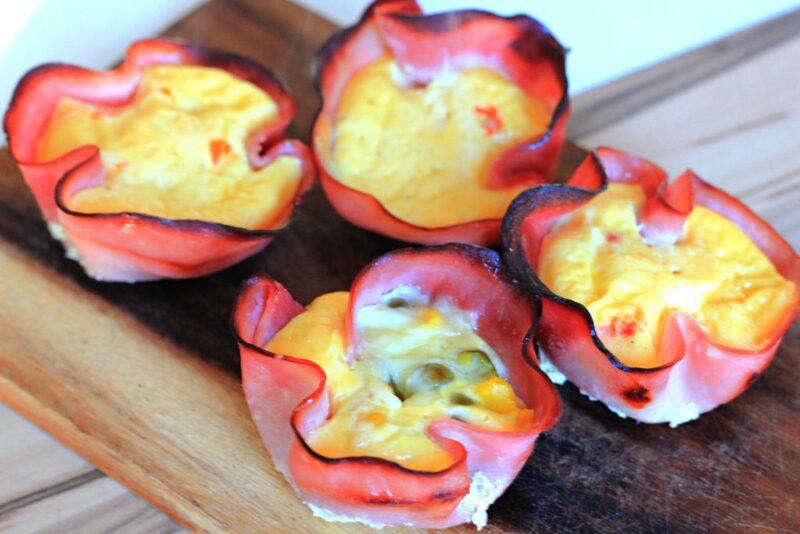 This small nests are perfect for breakfast, a light dinner or an afternoon snack. Fast, delicious and can be changed if you need more variety. Optional: shredded Cheese, tomatoes, peas, corn and bell pepper. Let it rest, it will deflate and it is ready to eat. You can keep it on the fridge for up until 2 days. Are you also starting 2017 healthy and happy? Do you have any recipes you would like to learn or even teach me? Let me know on the comments.